Be aware there is a time difference of 5 hours: The time in Jeddah is 5 hour earlier than the time in Kuala Lumpur. 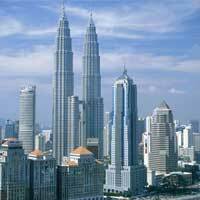 The timezone for Kuala Lumpur is: UTC +08:00. The local time now: 22:09:53. 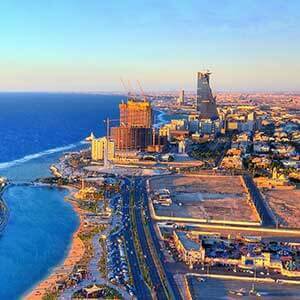 For Jeddah the timezone is: UTC +03:00 and the local time now: 17:09:53.